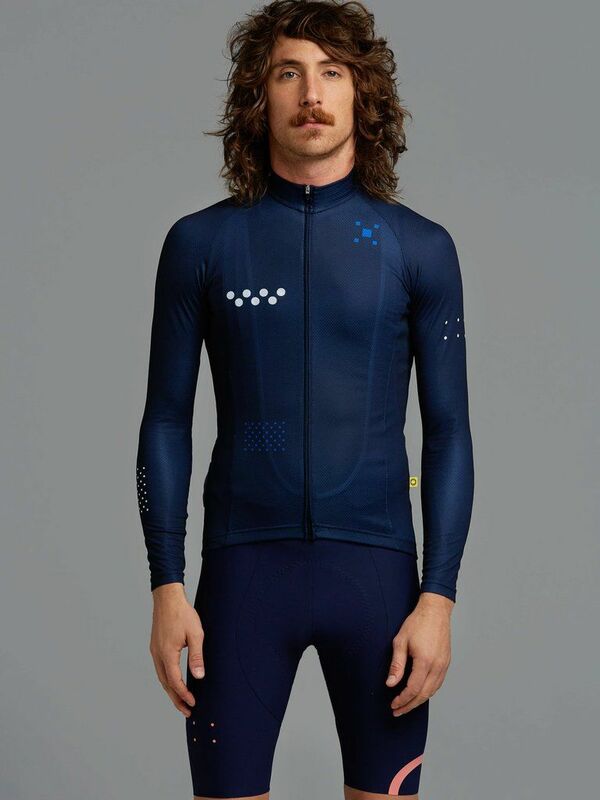 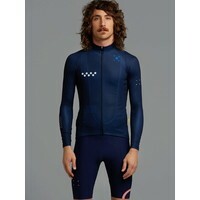 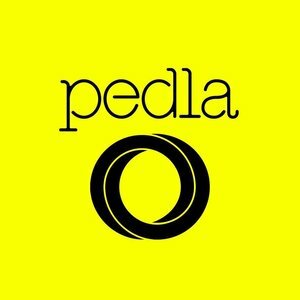 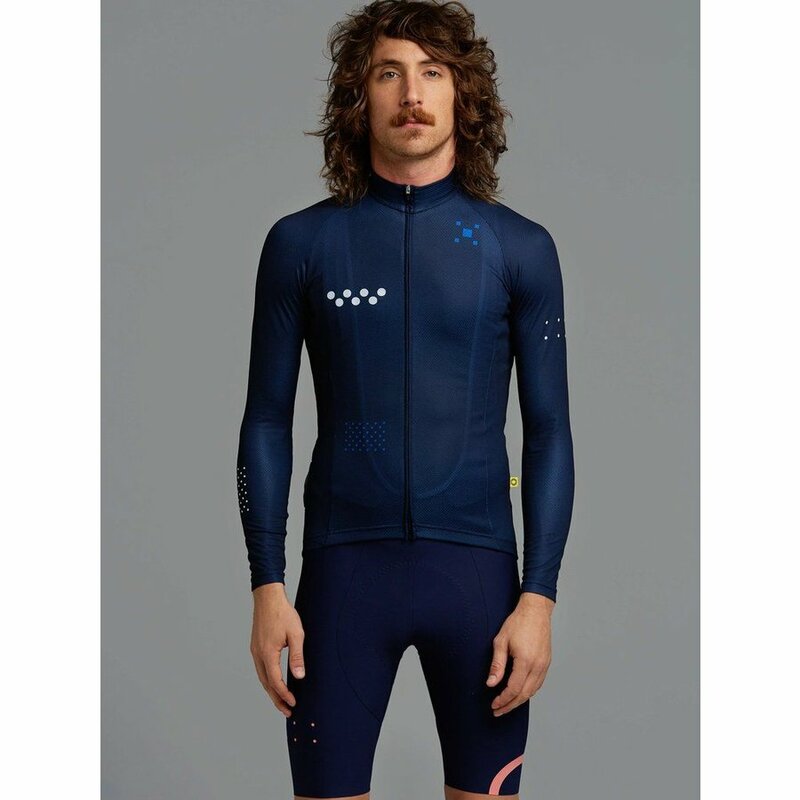 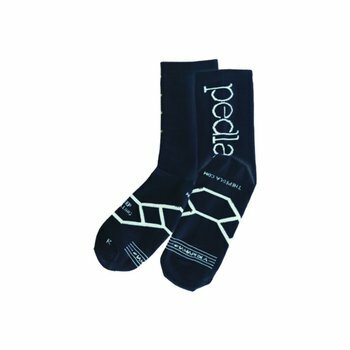 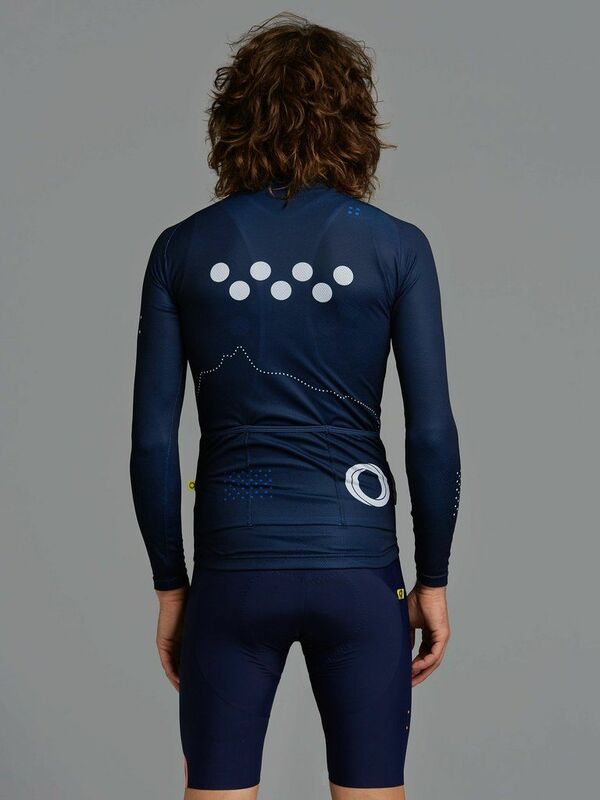 Pedla - Aero race cut long sleeve jersey is anatomically shaped to fit closly to the body. 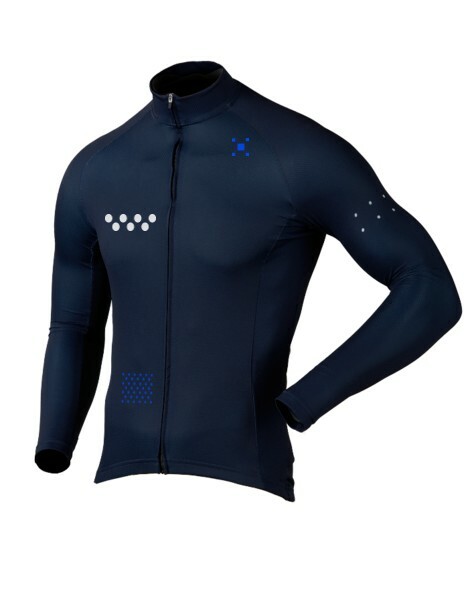 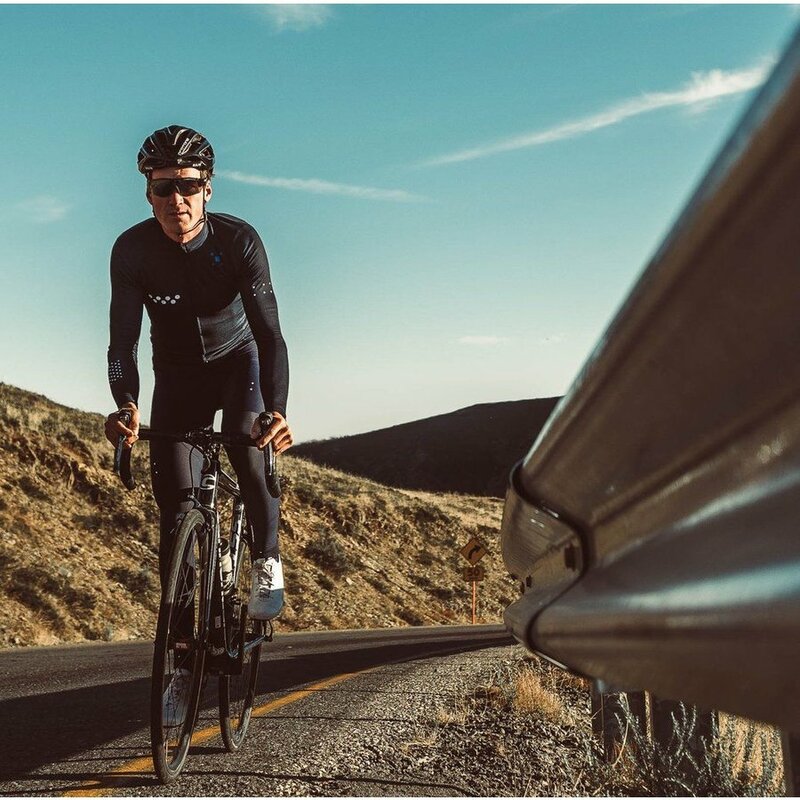 Constructed from a super lightweight Dimple Dry Aero fabric, this raglan sleeve jersey uses the latest in quick-drying microfiber materials, which is naturally soft, stretchable and breathable. 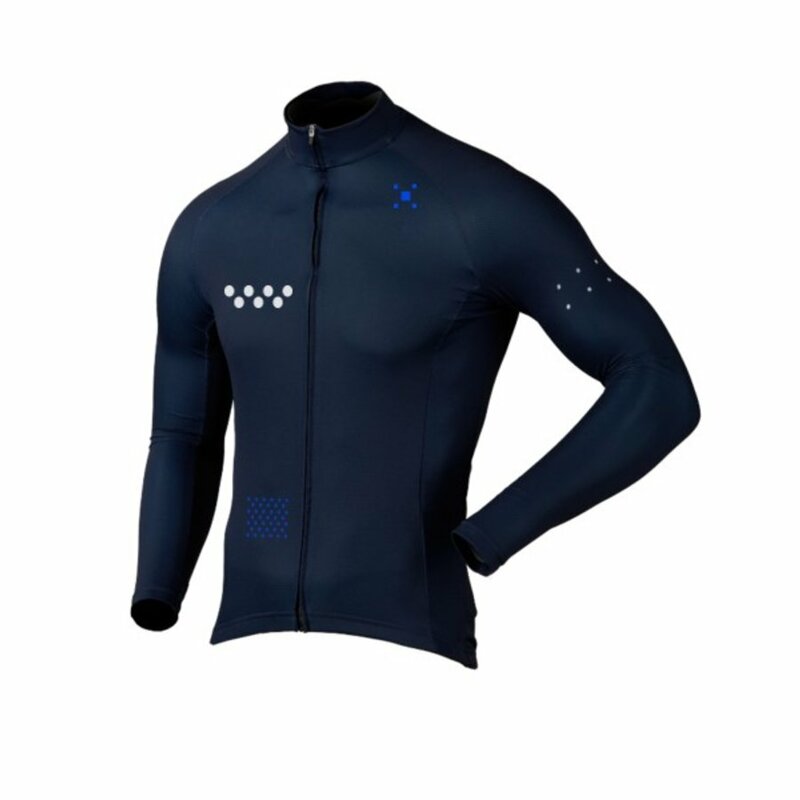 Engineered mesh side panels provide excellent moisture wicking, which is both sweat-expelling, odor and bacteria resistant.